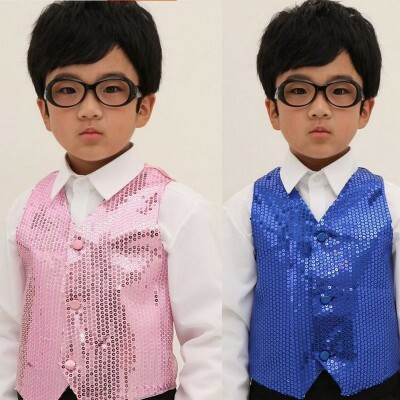 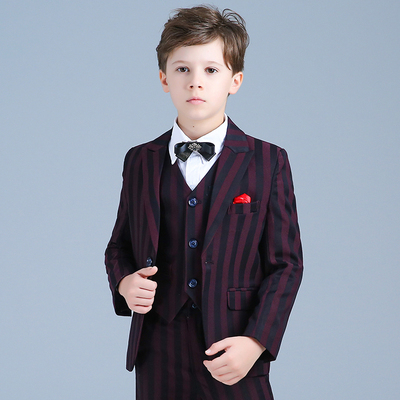 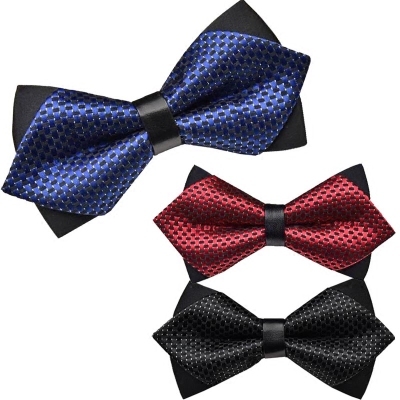 Material: Polyester Include: Suit, Vest, Shirt, Pants, Bow tie, Girdle, Shoulder stra.. 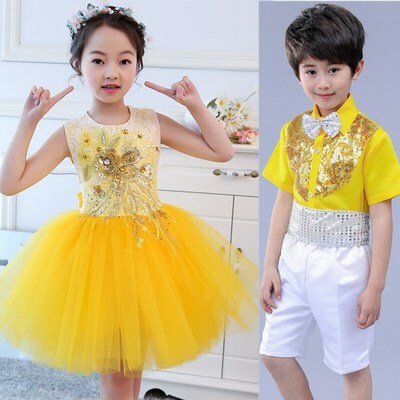 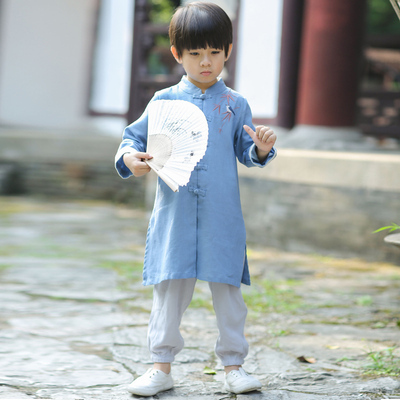 Content: Waistcoat+Vest+PantsSize:XS: Reference height 39.37 inch to 43.3 inch slim kids(..
Material: Polyester Include: Suit, Vest, Shirt, Pants, Bow tie, Brooch,Size:100cm:&nb..
Boy&apos;s Hanfu, children&apos;s clothes, baby, retro national costume, children&apos;s costume. 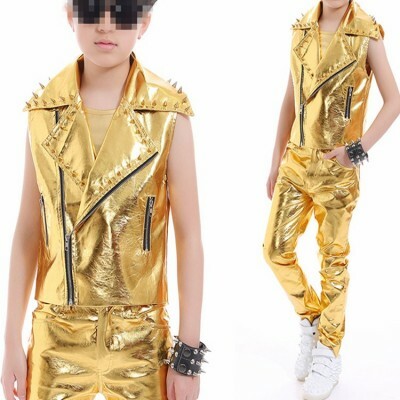 Material : Cotton Size: 110cm: Reference height 100cm/39.37 inch to 110cm/43.. 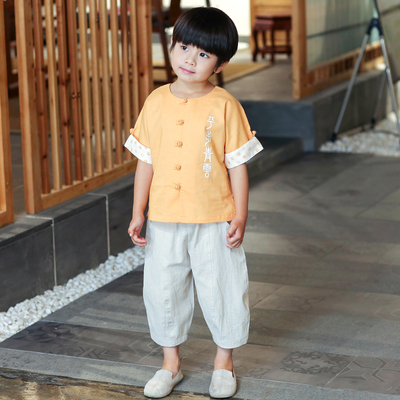 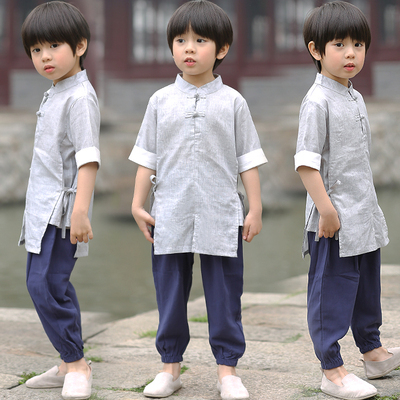 Boy, Han suit, children&apos;s clothing, children&apos;s national wind clothing, male baby, Chinese costume. 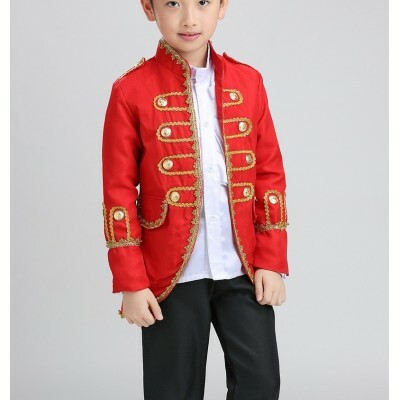 Material: polyester and cottonContent : 1pcs Clothing+1pcs HatSize:XS: Reference height 39.. 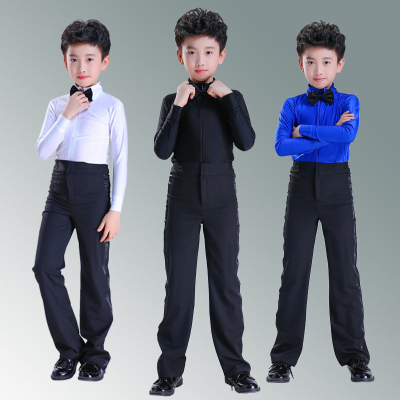 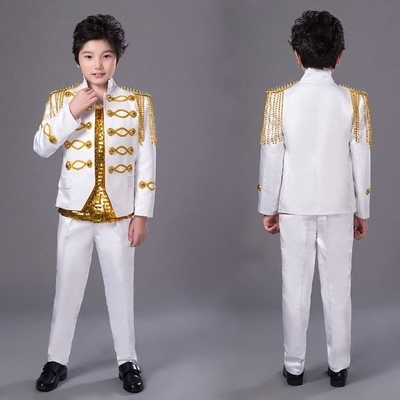 Boys Jazz Dance Costumes Halloween children's Court performance Clothing , Sax's musical performance Clothing, jazz suit chorus dress. 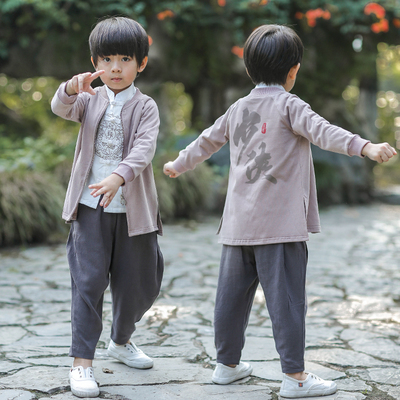 Material : Polyester Size: 110cm: Reference height 100cm/39.37 inch to 110cm/43.3..
Boys&apos; Hanfu, children&apos;s national wind, children&apos;s wear, children&apos;s antique costume, Chinese costume. 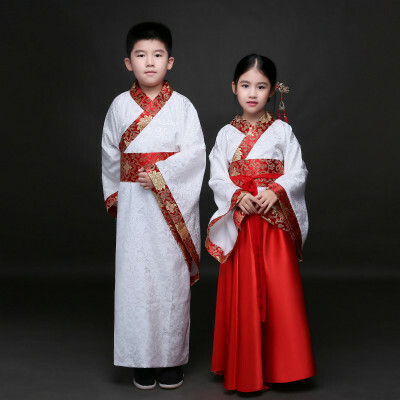 Material: PolyesterSize:110cm: Reference height 39.37 inch to 43.3 inch (100-110cm i..
Material: Polyester Size:100cm: Reference height 38.58 inch to 42.51inch (98-10.. 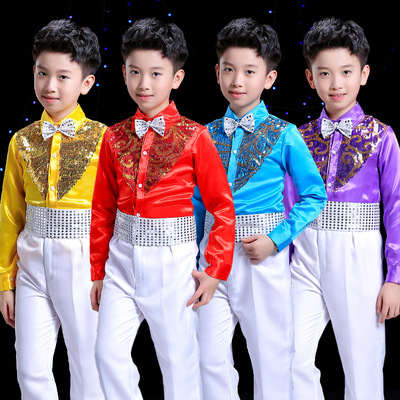 Content: 1x Sequined VestSize:XS: Reference height 39.37 inch to 43.3 inch slim kids..
Children&apos;s clothes, boys, children&apos;s clothes, children&apos;s Retro costume, Chinese costume. 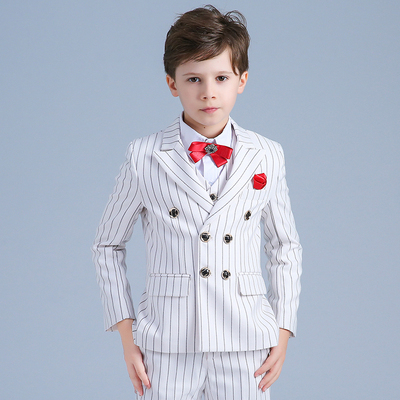 Children&apos;s Han suit boy suit, baby antique costume, boy&apos;s national wind three piece. 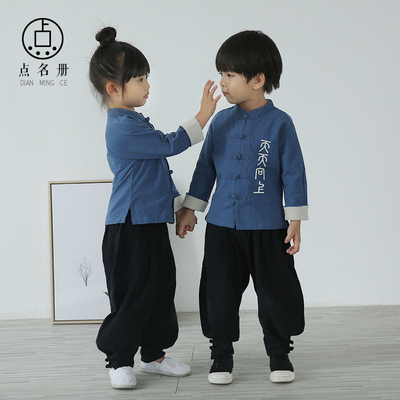 Children&apos;s Hanfu boy, baby, Chinese national costume, children&apos;s ancient costume, children&apos;s clothing. 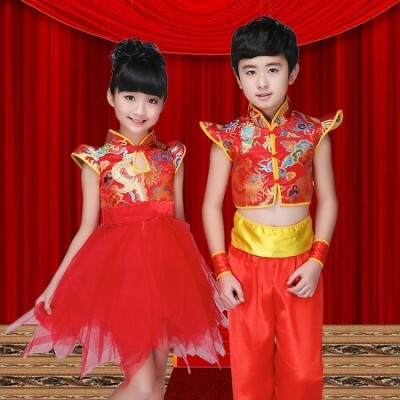 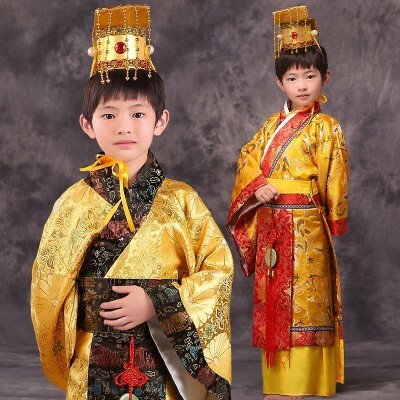 Children&apos;s Hanfu boys, children&apos;s children&apos;s clothes, Chinese national costume, children&apos;s ancient costume. 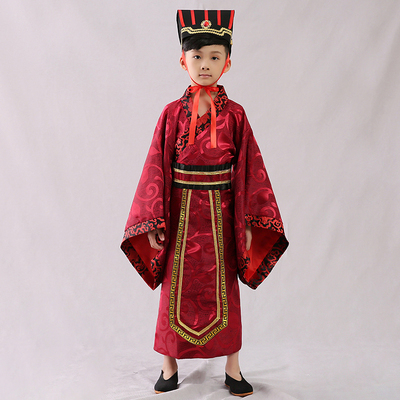 Children&apos;s Miao costume, boys&apos; ethnic costume, Zhuang nationality, Yunnan Tujia gourd silk costume. 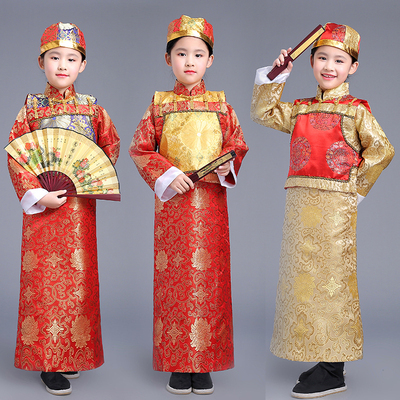 Children's ancient costume, Han costume, ancient Chinese student, Chinese wind, national costume, Confucius, the minister's primary school, performing the costume. 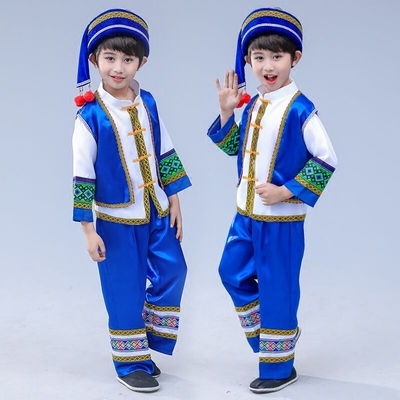 Size: Length 11.5cm / 4.52''inches; Height: 5.5 cm / 2.16 '' inches..
Children's boys' Latin dancers, children's standard test clothes, professional wear, boys' Latin dancers. 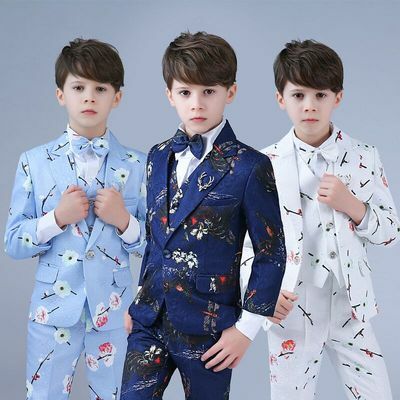 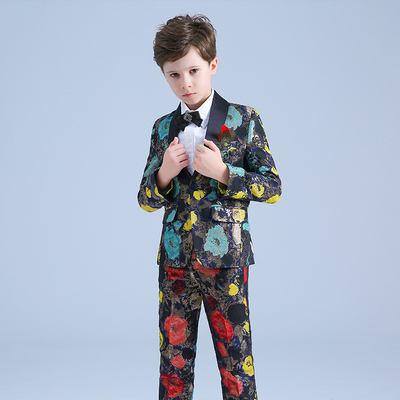 Material: PolyesterIncludes: shirt + pants Size:110cm: Reference height 39.37 inch&nb..
Material: Polyester Include: Suit, Vest, Shirt, Pants, Bow tie, Brooch,Size:100cm: Re..